In his biopic of Steve Jobs, Walter Isaacson managed to portray a side of Steve Jobs that many outside of Apple and its partners rarely saw. 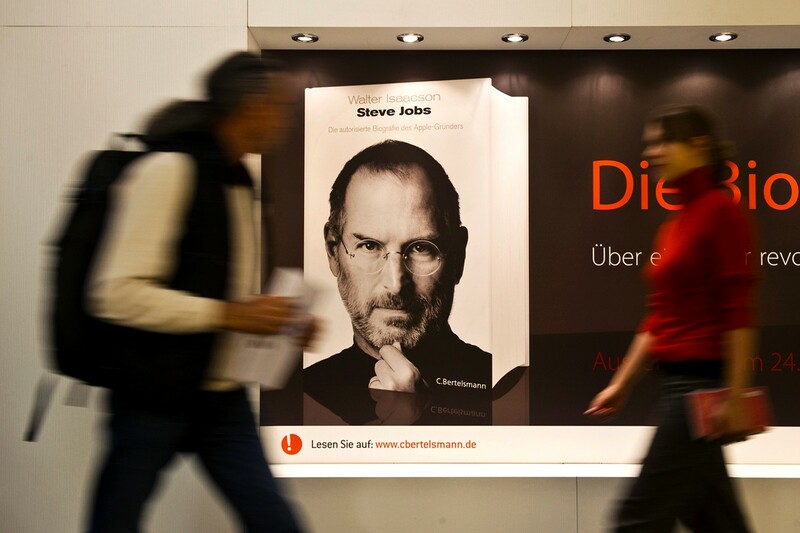 With permission from Jobs to delve deep into his life, obtain the truth about what his competitors thought of him, Isaacson wrote his book believing that the Apple co-founder would outrun his cancer another time and live to read the book about him. In an interview with the New York Times’ Nick Bilton, Isaacson revealed that Steve Jobs may have been more candid about Apple’s product plans than initially thought. Whilst Jobs’ desire to adapt the television was chronicled in the book, he was also passionate about reinventing two other things: textbooks and photography. The biographer also reiterated that Jobs wanted “no control over the book”, surprising him by being “remarkably open and honest about everything”. Jobs may have already crossed into the two fields Isaacson noted above with the iPhone and iPad, which can display documents and ebooks and capture high-resolution photos, but like the television it appears he was not finished there. Apple’s secrets remain exactly that, secrets – Isaacson has no desire to explain what the company might be working on, even if he did know. With reports that Apple is already beginning to manufacture and test its first television sets, we might not have long to wait until we find out if Jobs’ dreams will be realised.